Selling us your gear is pretty simple. Here are the basic steps: Bring us your musical instruments and accessories. 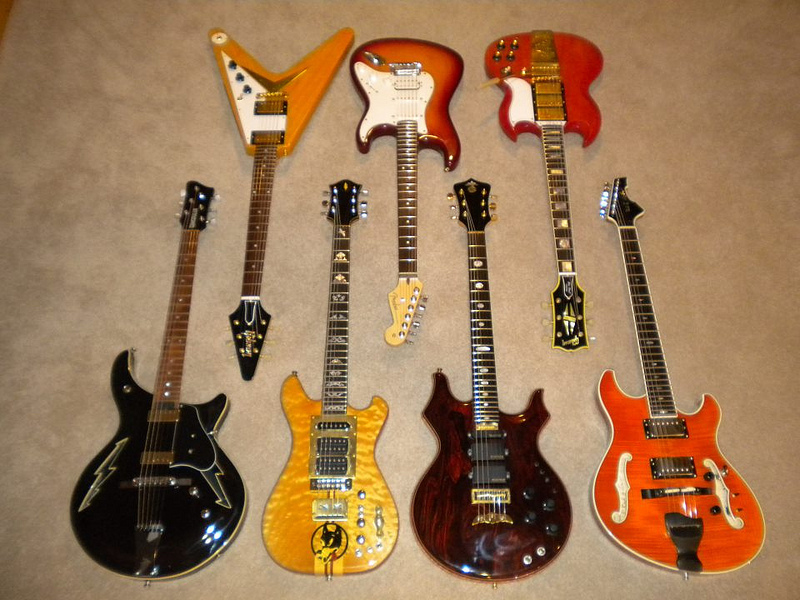 We buy: guitars, amps, drums, cymbals, speakers, band instruments and related accessories. We’ll review and research each item and define a fair market value for your products. We then make you an offer based on that fair market value. If you like the offer, we will pay you on the spot and you are on your way! You never need an appointment to sell us your gear. Make sure you bring a driver’s license or government issued ID. We are required by law to review this information to buy your gear!